Select Auto-Ship to save money and have our product automatically shipped to you. 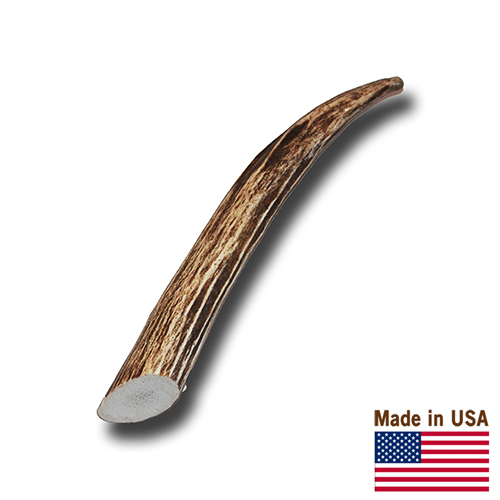 Here’s an antler that your dog will cherish and enjoy. Our Premium Antlers are cut from the highest quality Western Elk and Deer. 100% all natural and packed with nutrients that nature intended for your dog to consume. 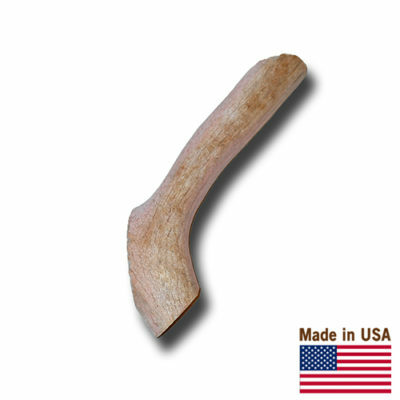 This tasty antler will outlast other chew toys four to five times as your dog will work to reveal the rich marrow under its surface. Antlers are packed with minerals that support bone and muscle health, kidney function, a healthier cost and its hard outer texture helps clean and promote healthy teeth, massage gums and exercise your dog’s jaw. Keeps them busy and occupied for hours chewing on something that you allow, as opposed to your shoes. Rich source of Calcium, Magnesium, Phosphorus, Lipids, Collagen, Glucosamine, Iron, Potassium. No animals harmed in our harvesting. Your dog will love them!